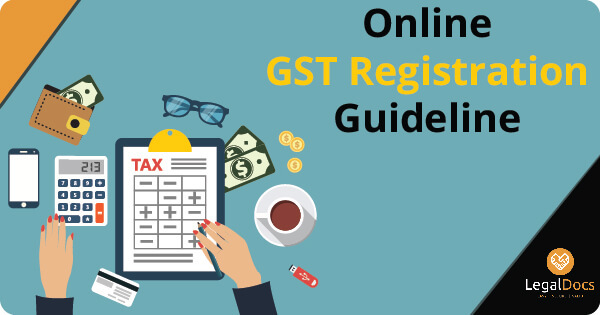 If you are into food business, you should not forget going through Food Licence FSSAI Registration process online. 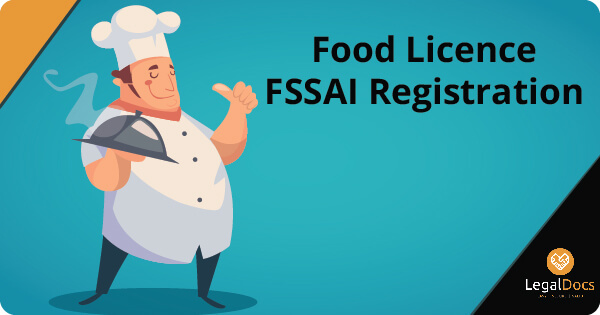 By going through FSSAI registration, you can be able to grab legal authentication to do your food business. Whether you want to start a small or big size of food business, you first need to look for a license. Are you going to apply for food license? Do you want to know about food license registration process? If yes, then you must first know a few points about online food license. So, letâ€™s keep reading it. It is certainly an important point that you need to keep in mind while looking for food license. You arenâ€™t supposed to choose anything even without considering your specific requirements. The same situation can also be observed when it comes to grabbing Food License. 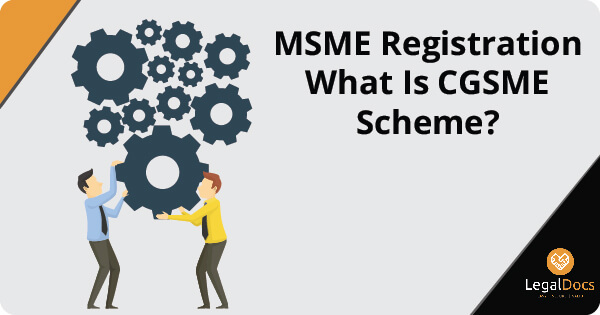 There could be various reasons or benefits behind choosing a license, but the most important one is the authentication of a food business. If you want to run a food business legally in India, you first need to look for FSSAI approval.